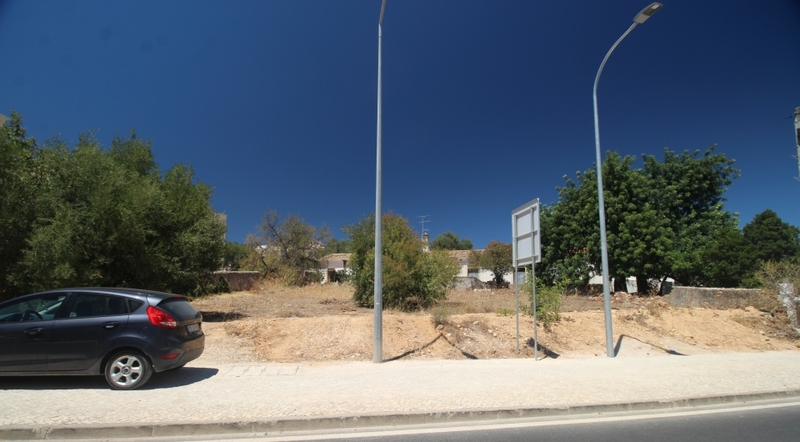 Plot in the center of Almancil with construction viability for a building of three floors with two units for shopping and 4 units for habitation. 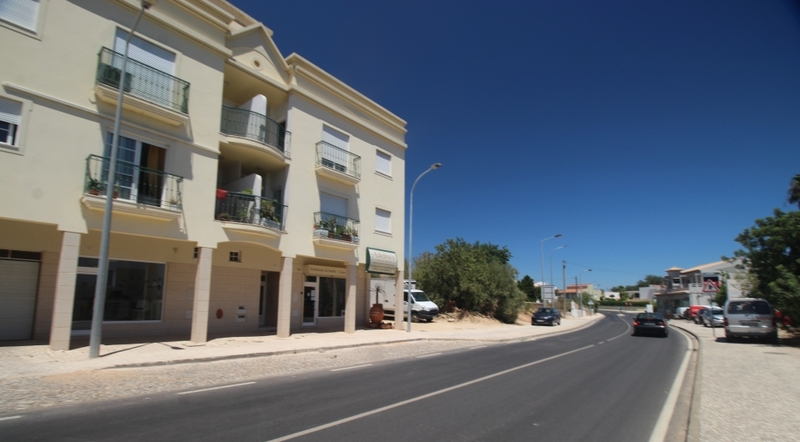 just a few minutes from Quinta do Lago e Vale do Lobo. mains water / electricity and sewage.